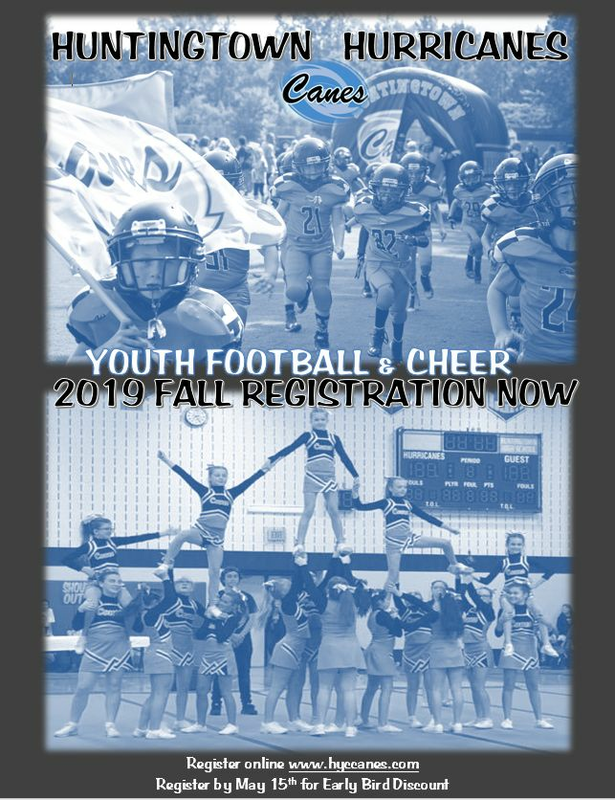 Registration is Open for youth Football & Cheer for the 2019 Fall Season! Register before May 15th for the Early Bird Discount! GO CANES! 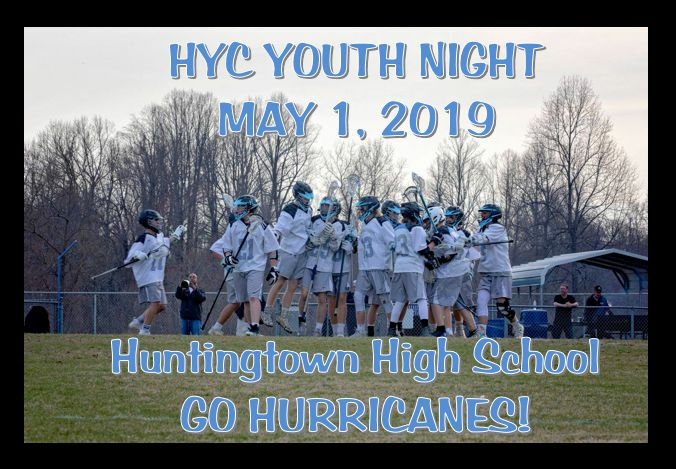 May 1st is our youth lacrosse night at Huntingtown High School. All players wearing their HYC jersey will get free entry into the games and a chance to meet and interact with the high school laxers. This is also HHS Annual “Stick it to Cancer” game, all proceeds from the game will go the American Cancer Society and Calvert Memorial Hospital. The JV boys game starts @ 4:30 and Varsity @ 6pm. ALL PLAYERS are invited and encouraged to attend. Wear your game jersey and pink if you wish!! 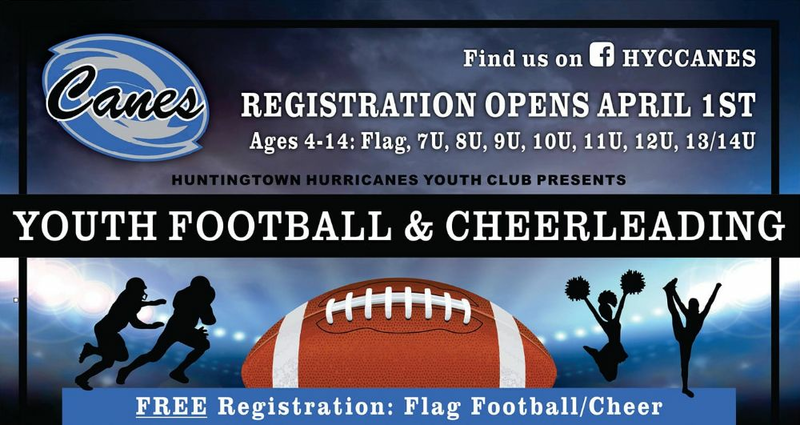 GO HURRICANES! 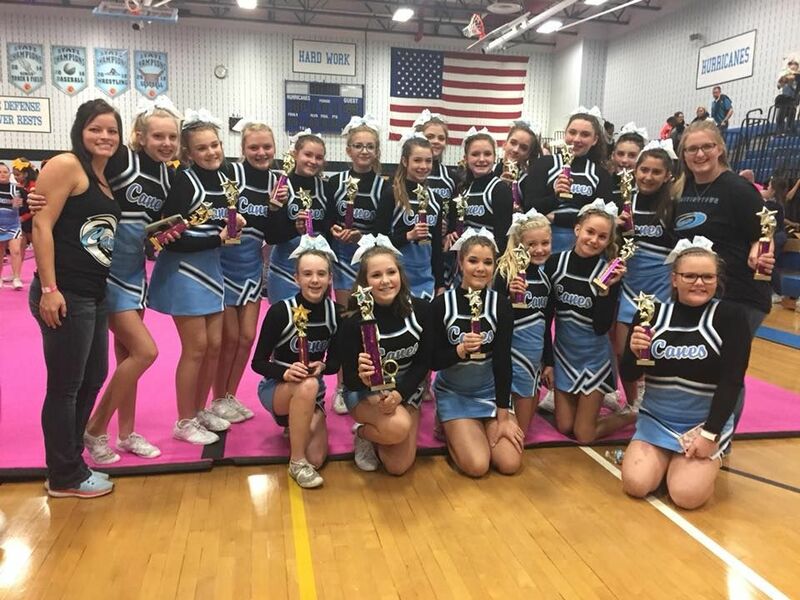 Congrats to our 10u Canes/Level 2 & 14u Canes/Level 3 who both earned 1st place at the Charles County Cheer Competition on December 2, 2018! 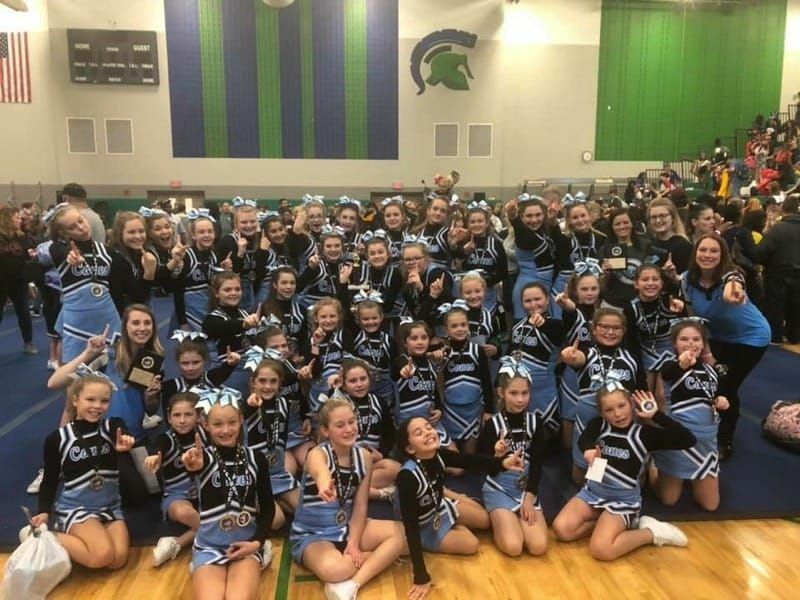 Also big congrats to our cheerleaders who competed in individucal categories and won also! Way to SHINE lady Canes!! We are PROUD of you!!! 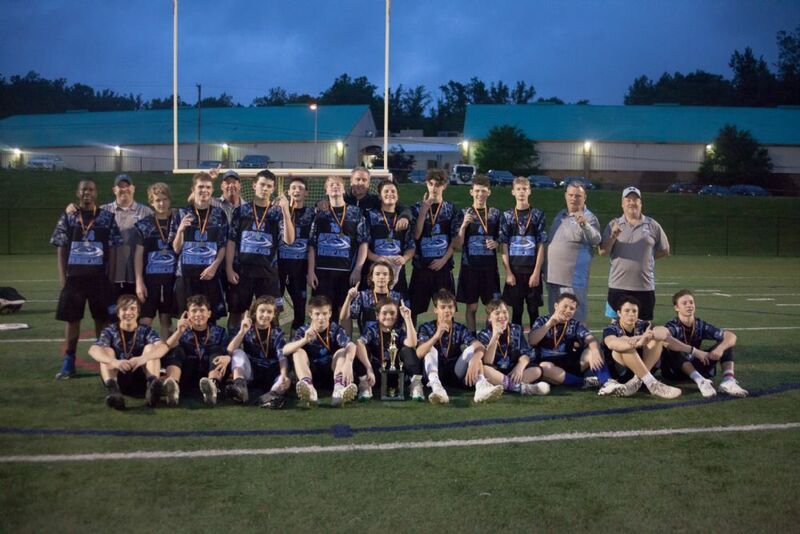 Great group of players and coaches--congrats on your amazing undefeated season boys! 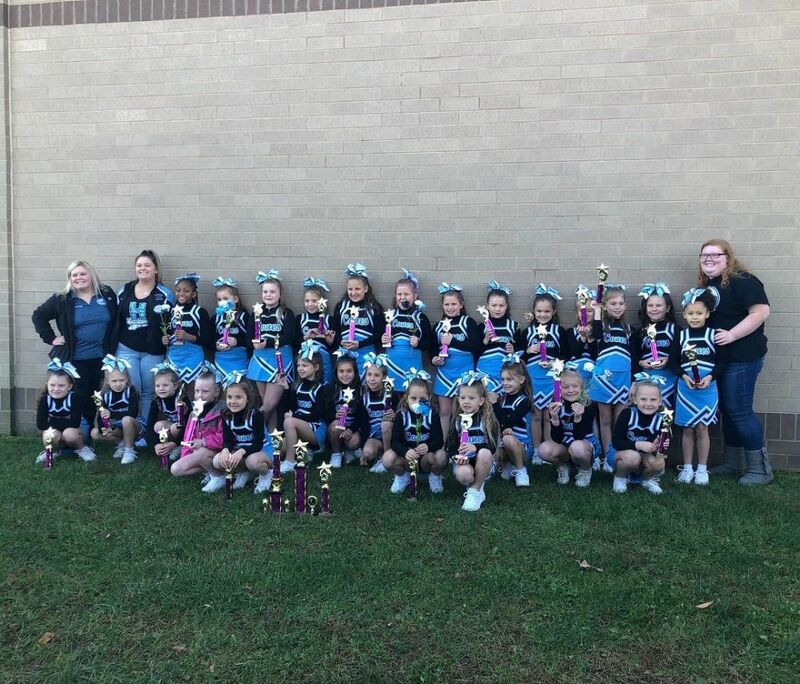 8U 1st Place & Level One Grand Champions! Way to go girls. We are proud of you! Congrats "Sassy Sisters" on your 1st place win! Well deserved young ladies!! 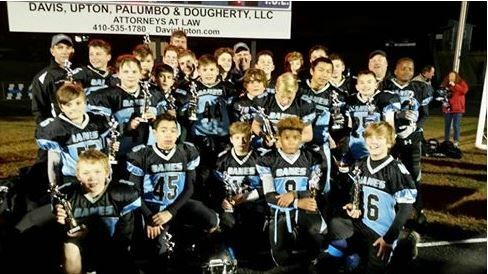 Congrats guys on your undefeated season--we are so proud of you! You are the real deal! Thank you coaches! 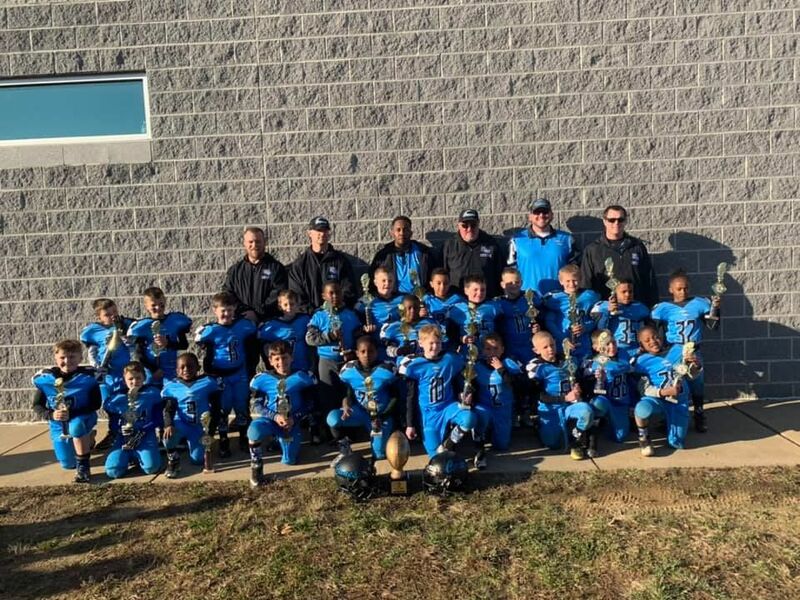 These boys played their hearts out to win the championship game. You believed you could and you did. Congrats players and coaches! 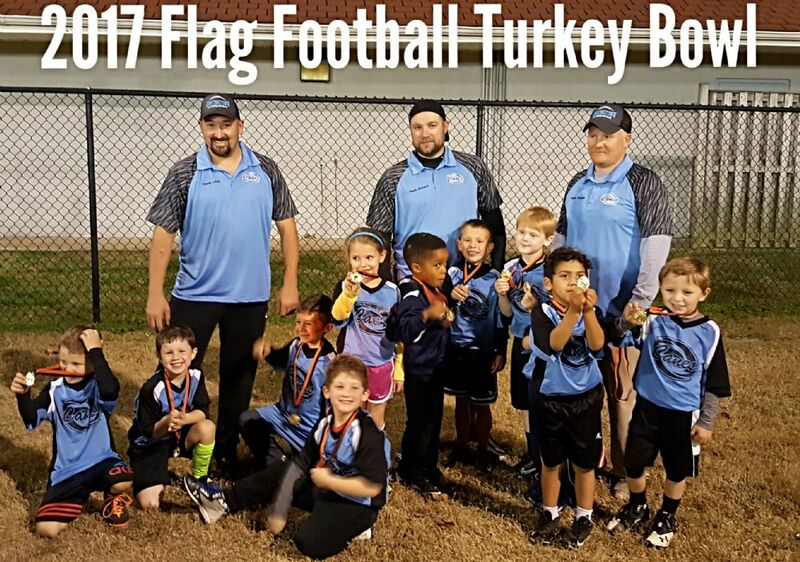 Amazing undefeated season for these young players. We can't wait to watch you play next year. 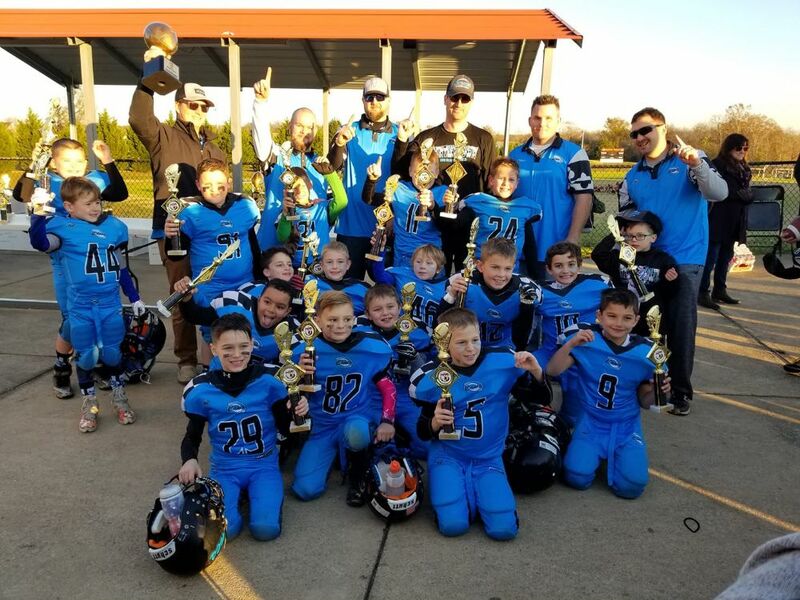 Congrats players and coaches! 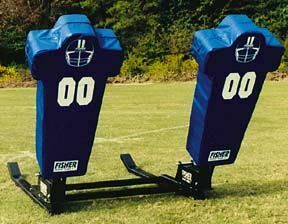 A HUGE THANK YOU to HYC member & parent Brian Heffner along with local businesses SJ Johnson Propane & Fuel Oil, Concrete Walls Inc., & Hot Tubs, Inc. & Swimming Pools, Inc. for graciously donating a Fisher 2 Man Big Boomer Football Sled to our football program. Training is key to improving performance; this sled will aid in training our young football players tackling techniques and make sure that our players are safe playing football. We can’t wait to see how much the boys enjoy it during conditioning next season! HYC THANKS YOU for your generous donation! 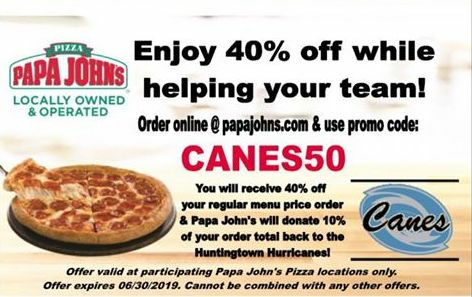 Remember to support these local businesses because they support the Huntingtown Youth Club. And the next time you see Brian Heffner on the field, be sure to thank him! 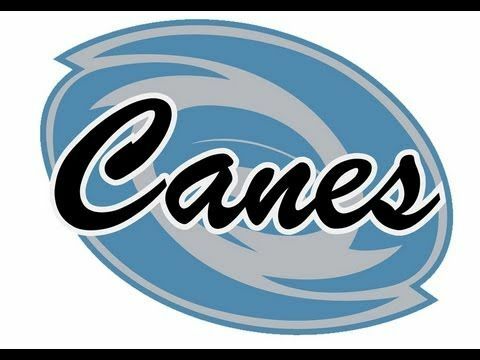 Go Hurricanes!!! Presenting your #1 8U SMYAC CHAMPS!!!! 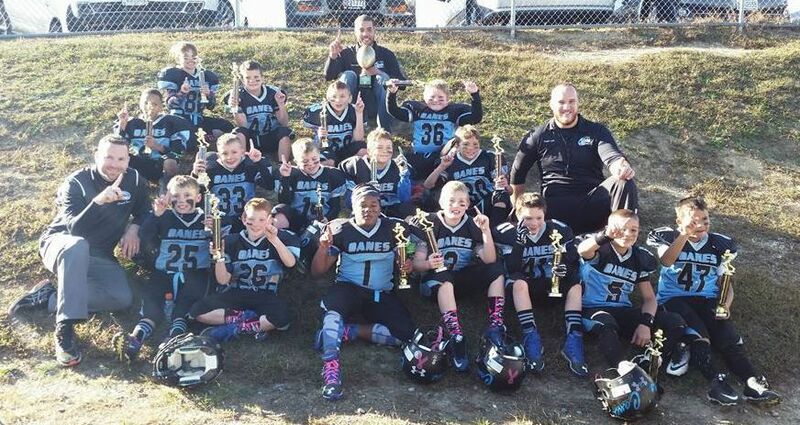 Way to go boys on your 7-6 Championship VICTORY over the undefeated Waldorf Wildcats! You are all CHAMPIONS!!!!! We are so proud of you!! 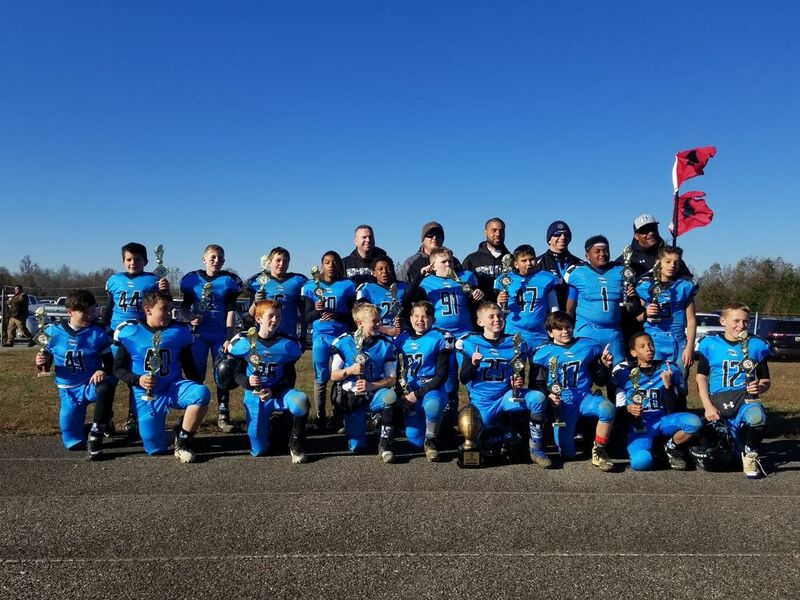 Congratulations to our 12U SMYAC Championship Runner-Up. 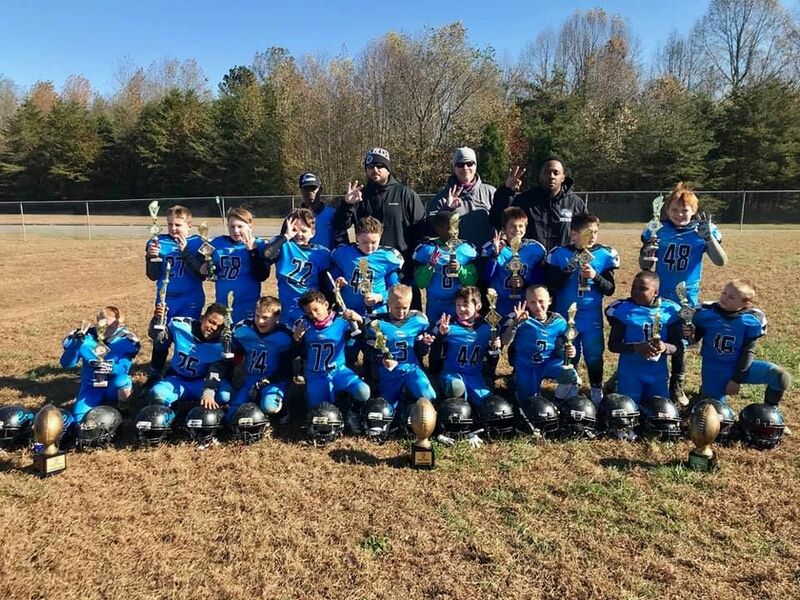 They fought hard til the end but ultimately fell 13-19 to the undefeated Hughesville Hurricanes in the Championship game. Amazing display of hard work and great sportsmanship all season long! Great season, we are so proud!!! We are HYC!! !